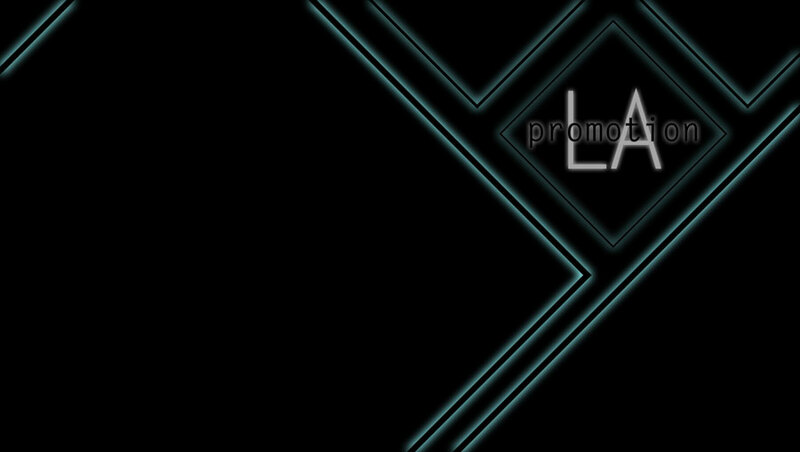 Promotion LA is a full-service creative digital marketing agency based in West Los Angeles. We’ve been in the advertising industry since 1982, and we’ve transcended through generations from print marketing to the current digital space. Our evolution over time has prepared us for the new trends of tomorrow. Our longevity speaks volumes about our network, reliability and most importantly the results we produce. We aim to provide digital marketing services that generate results on a local and national level for small businesses in Los Angeles.